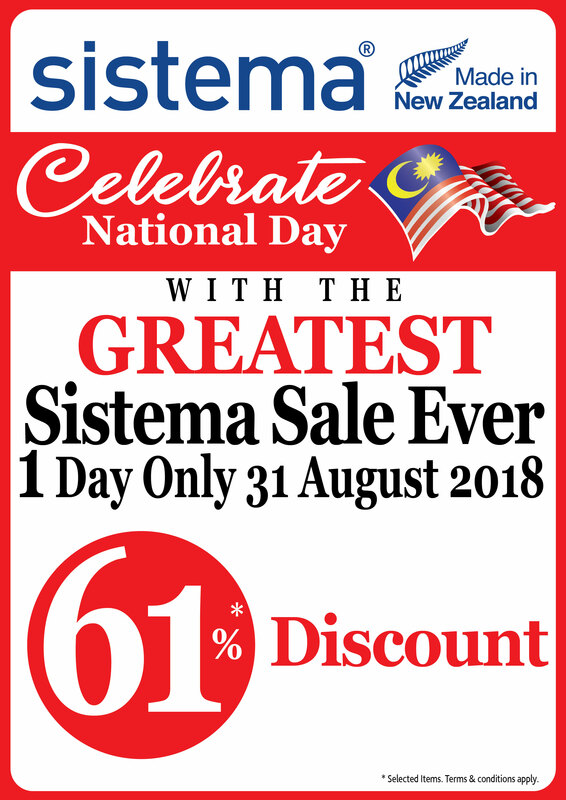 THE GREATEST ONE DAY MERDEKA SALE IS BACK!! 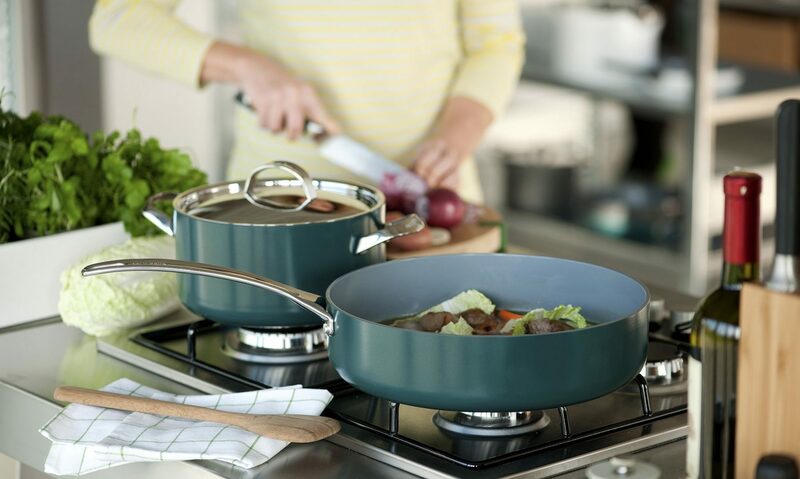 Enjoy 61% off for Brabantia,Joseph Joseph,Sistema on 31st August. Only 1 Day ! 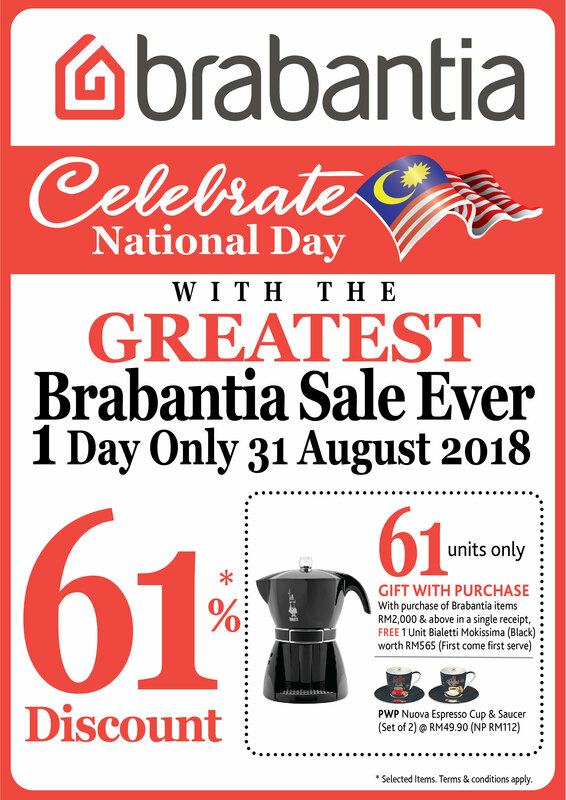 THE GREATEST ONE DAY MERDEKA SALE IS BACK!! 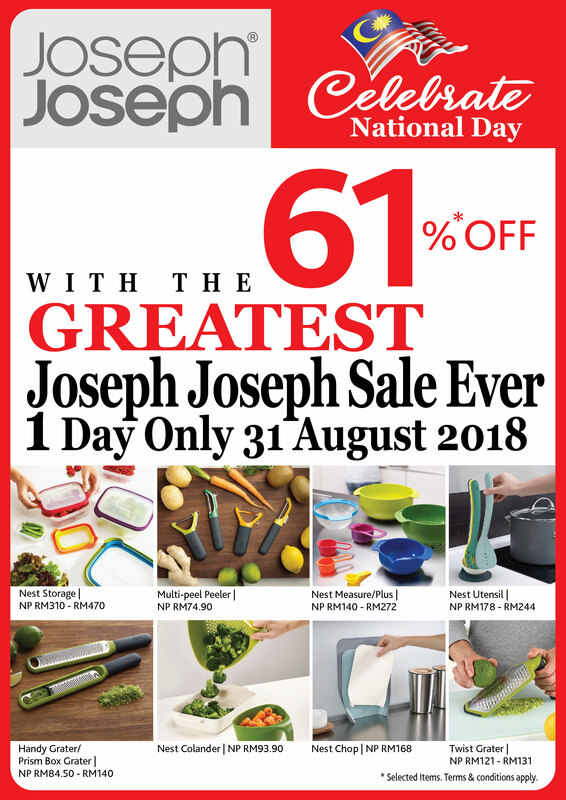 Enjoy 61% off for Brabantia/Joseph Joseph/Sistema (selected items) on 31st August, ONE DAY ONLY! Click HERE to visit the nearest stores! 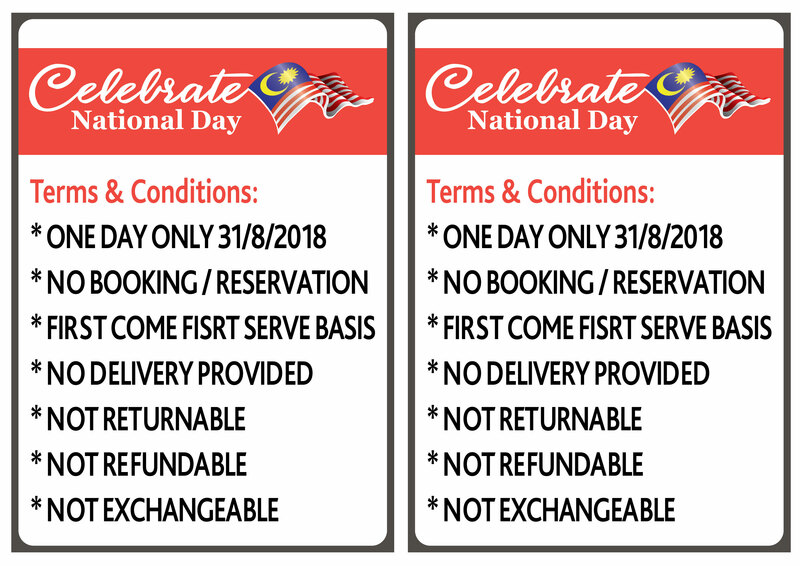 Next PostNext THE GREATEST ONE DAY MERDEKA SALE IS EXTENDED. GRAB IT NOW WHILE STOCK LAST!